Wat is dit voor site? Wij zoeken de goedkoopste boeken op internet. Falling and Laughingvonden we het goedkoopst op Bol.com voor €0. We hebben gezocht in nieuwe en tweedehands boeken. Rechtsonderaan de pagina kan je het boek direct bestellen	via Bol	.com. 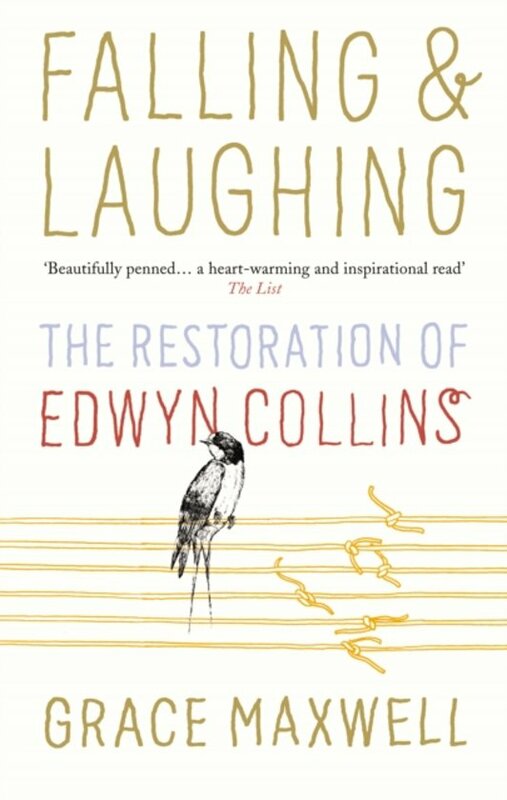 In February 2005, Edwyn Collins suffered two devastating brain hemorrhages. He should have died. Doctors advised that if he did survive, there would be little of him left. If that wasn't enough, he went on to contract MRSA as a result of an operation to his skull and spent six months in the hospital. Initially, Edwyn couldn't speak, read, write, walk, sit up, or feed himself. He had lost all movement in his right side and was suffering from aphasia?an inability to use or understand language. When he initially recovered consciousness the only words he could say were the names of his partner and son, yes, and no. But with the help of his partner Grace and their son Will, Edwyn fought back. Slowly, and with monumental effort, he began to teach his brain to read and speak all over again?with some areas of his mind it was if he had been a slate wiped utterly clean. Through a long and arduous road of therapy he began to re-inhabit his body until he could walk again. Grace's story is an intimate and inspiring account of what you do to survive when your husband is all but taken away without warning by a stroke.